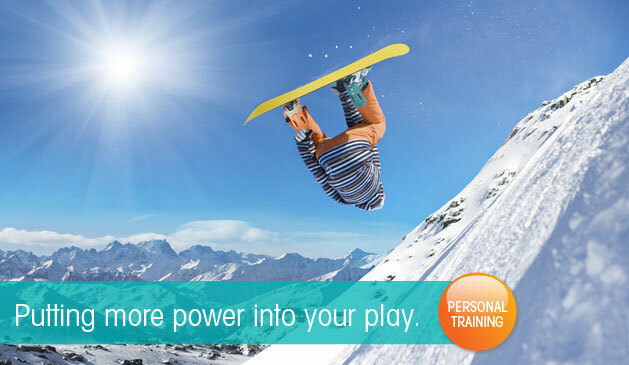 Self-employed since 1996 (as Power Play: Nutrition, Fitness, Performance) in the health and fitness industry. 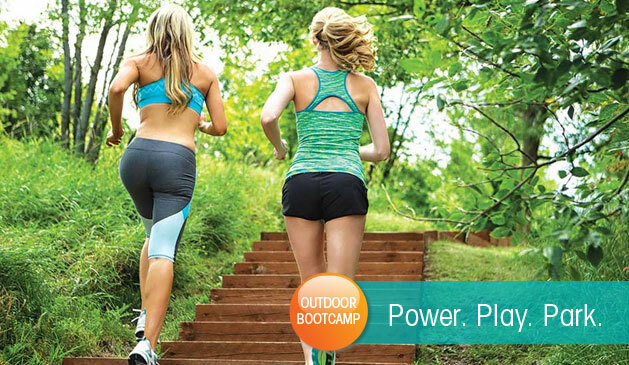 I am a Registered Dietitian, Personal Trainer and an NSCA Certified Strength and Conditioning Specialist. 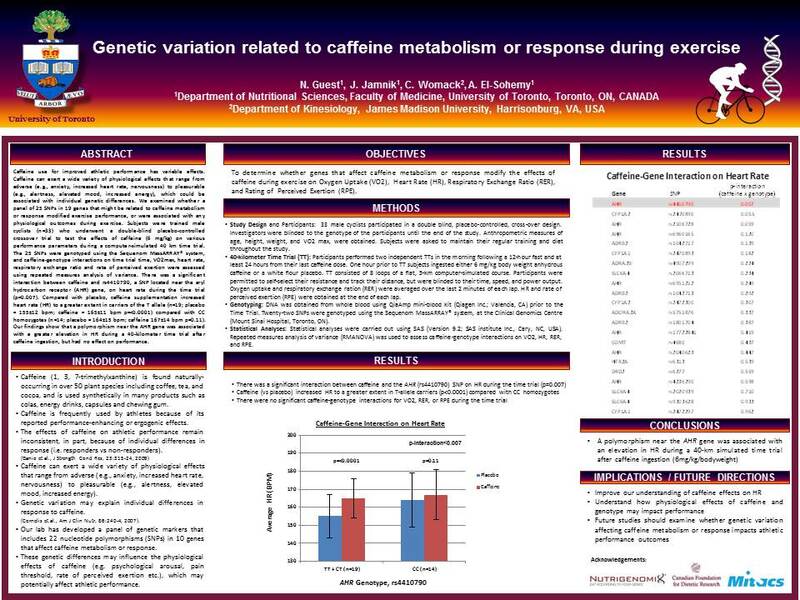 I completed my PhD in Nutritional Sciences at the University of Toronto, where I researched “Caffeine, Genetics and Performance” (many more papers to come from this data in 2019/2020). 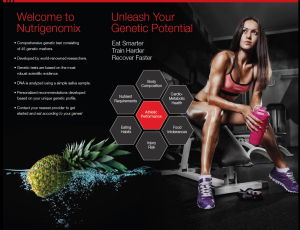 I specialize in advanced sports nutrition as an international consultant, and I am currently researching high performance athletes and their unique genetic response to dietary nutrients and supplements based on their genotype (DNA). My research will also look at associations of performance and body type to sport/muscle function genes in this athletic population. In my private practice I serve athletes of all ages & levels as well as healthy individuals in the general population. Purpose: Many studies have examined the effect of caffeine on exercise performance, but findings have not always been consistent. The objective of this study was to determine whether variation in the CYP1A2 gene, which affects caffeine metabolism, modifies the ergogenic effects of caffeine in a 10-km cycling time trial. Methods: Competitive male athletes (n=101; age: 25 ± 4 years) completed the time trial under three conditions: 0, 2 or 4 mg of caffeine per kg body mass, using a split-plot randomized, double-blinded, placebo-controlled design. 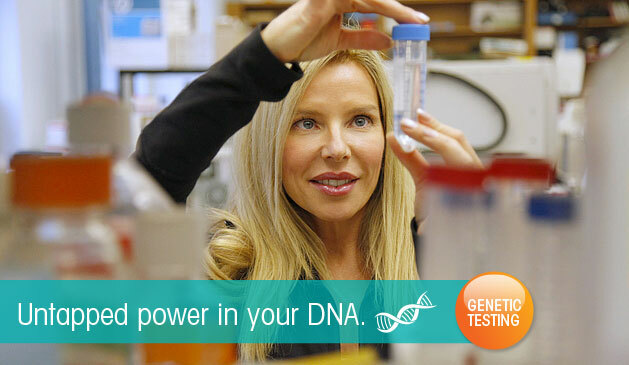 DNA was isolated from saliva and genotyped for the -163A>C polymorphism in the CYP1A2 gene (rs762551). Results: Overall, 4 mg/kg caffeine decreased cycling time by 3% (mean ± SEM) versus placebo (17.6 ± 0.1 vs. 18.1 ± 0.1 min, p = 0.01). However, a significant (p <0.0001) caffeine-gene interaction was observed. 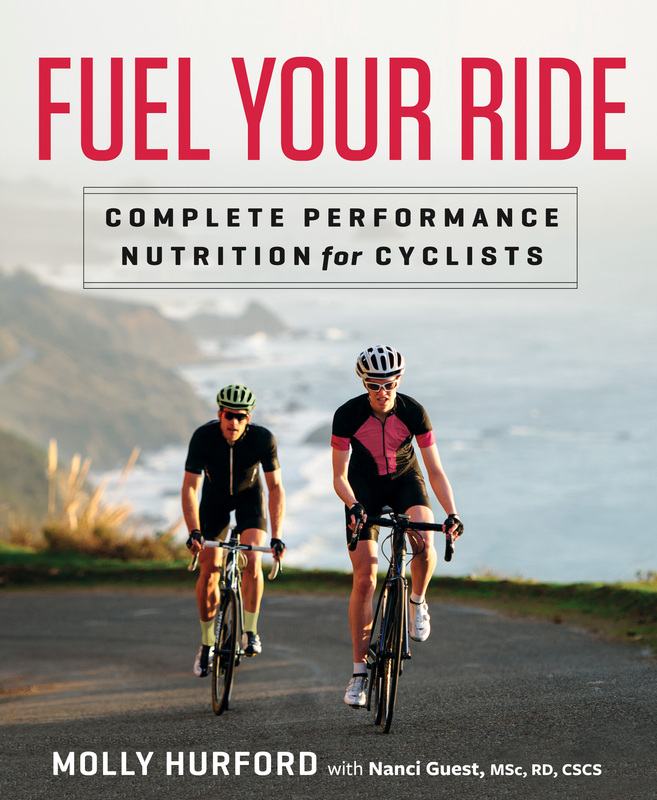 Among those with the AA genotype, cycling time decreased by 4.8% at 2 mg/kg (17.0 ± 0.3 vs. 17.8 ± 0.4 min, p = 0.0005) and by 6.8% at 4 mg/kg (16.6 ± 0.3 vs. 17.8 ± 0.4 min, p < .0001). 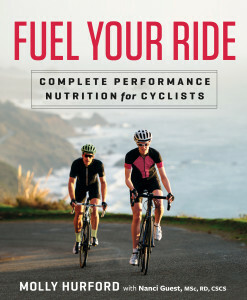 In those with the CC genotype, 4 mg/kg increased cycling time by 13.7% versus placebo (20.8 ± 0.8 vs. 18.3 ± 0.5 min, p = 0.04). No effects were observed among those with the AC genotype. Conclusion: Our findings show that both 2 and 4 mg/kg caffeine improve 10-km cycling time, but only in those with the AA genotype. Caffeine had no effect in those with the AC genotype and diminished performance at 4 mg/kg in those with the CC genotype. 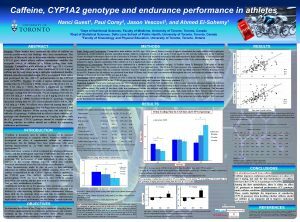 CYP1A2 genotype should be considered when deciding whether an athlete should use caffeine for enhancing endurance performance.